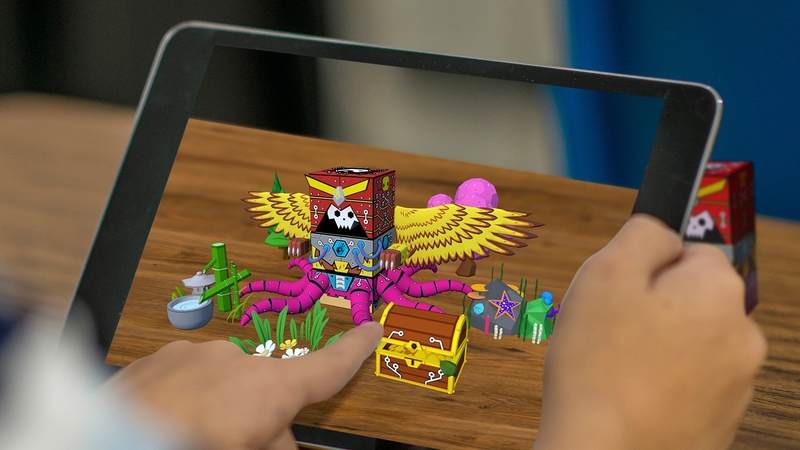 This week's news in AR features augmented language learning, interplanetary AR and the newest innovations in kids-friendly AR as well as the return of an AR giant brings promise to the land of augmentation in this exciting upcoming year. A development in language learning comes with the incorporation of AR and AI in language teaching developer Rosetta Stone’s iPhone App. These technologies will enable users to identify and translate the names of real-world objects. 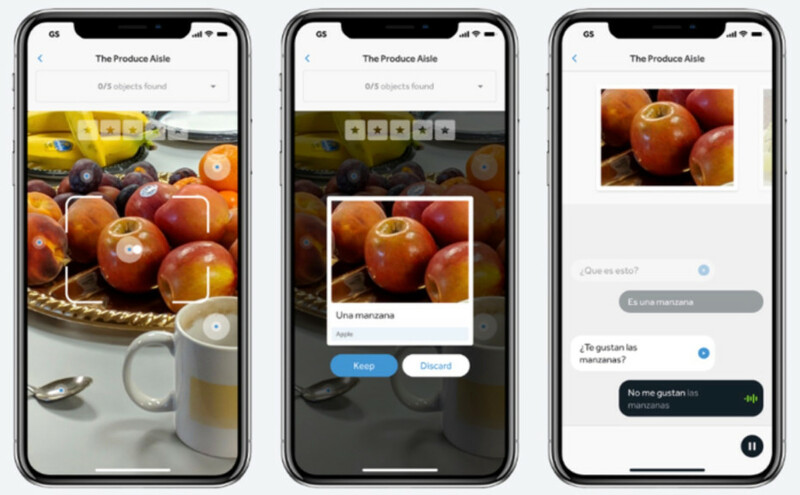 The tech will be applied within the app through a hunt-like game called Seek & Speak where the user points the iPhone camera at an object and sees the word in the chosen language. Great news for any learner, where repeatedly seeing objects of new words acquired can speed up any learning curve. Kids are known for easily adapting new technologies and now have a spectrum of AR enhanced experiences, with everything from gaming to education and anything in between. At CES (Consumer Electronics Show), a global stage for innovative technology, this year many a kid-friendly AR experience was showcased, some of which are transforming the way families interact in all settings. This article features some of the big innovators in the field featuring augmented brain games, smart toys and AR enhanced board games among others. Give it a read for insight in what the industry awaits this year. AR startup AstroReality created an interactive highly detailed model of our planet which is brought to life with the company’s AR app. The user can use voice functionality to ask questions as well as interactive experiences covering anything from landmarks to time zones, heatmaps and much more. The startup has now followed up our planet with the launch of their MARS version, featuring similar features to the EARTH model, including showcasing well-known missions to the planet. AstroReality has also had on show an AR mug, the AstroReality Mug (A.S.M.) 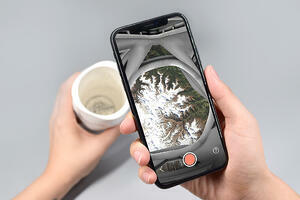 is a mug that delivers, courtesy of NASA and USGS, breathtaking views from 120 km above the earth. Space augmented means both young (and less young) are engaged to learn about both the planet we reside as the ones that surround us! The collapse of AR startup Blippar somewhat shocked the industry back in December, setting doubt in the minds of many a pro AR advocate. 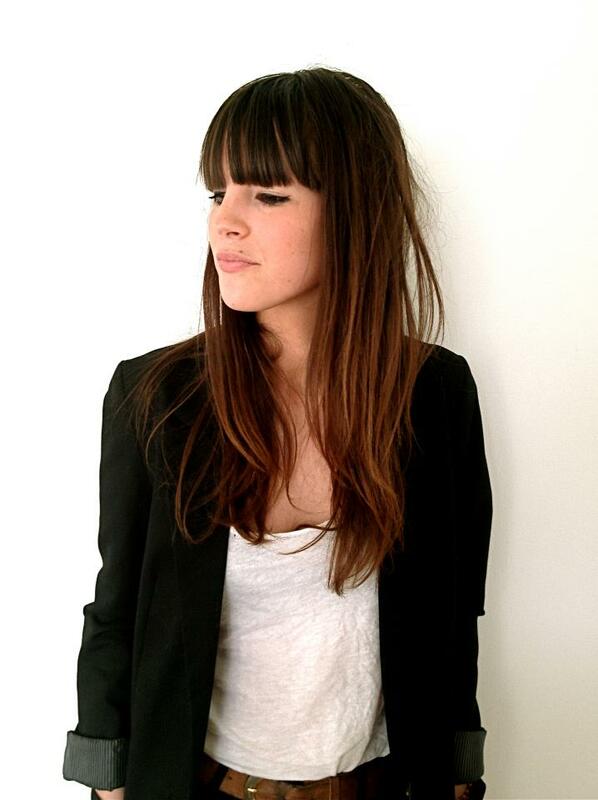 The startup might have taken on too much too fast, but turns out all is not lost. 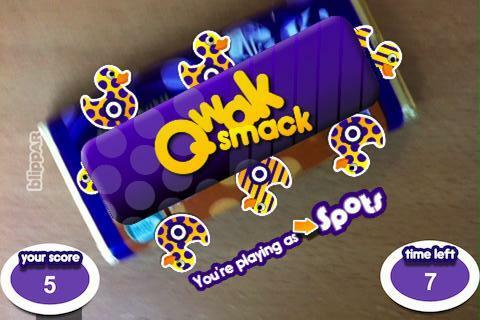 The company has sold numerous assets to investment fund Candy Ventures, including its name and the platform’s underlying technologies as well as the assets of Layar, an AR startup Blippar acquired back in 2014. The current CEO will also remain. The goal of the new business will be to “unify and standardise AR formats” with the company now solely focusing on developing their AR platform. Hope you enjoyed this share, feel free to share your thoughts below, both on the new information you are currently processing or on our blog in general!